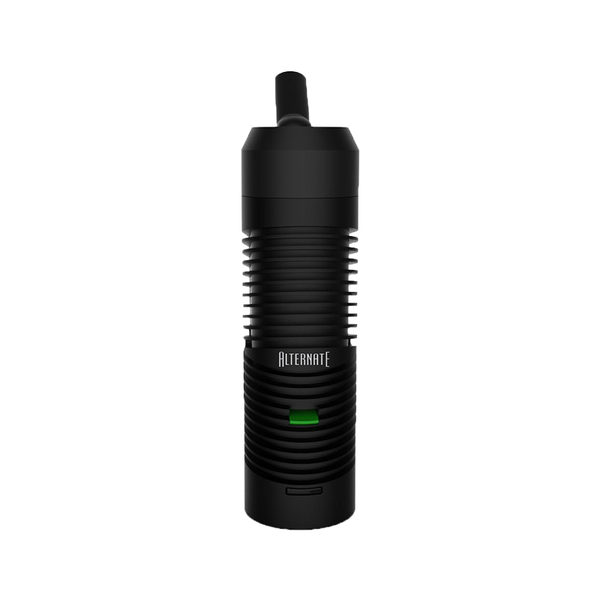 The Vapor King/Bliss Vaporizer is a Hands Free digital vaporizer that allows the user to enjoy their favorite aromatherapy blend without having to hold the whip in place. 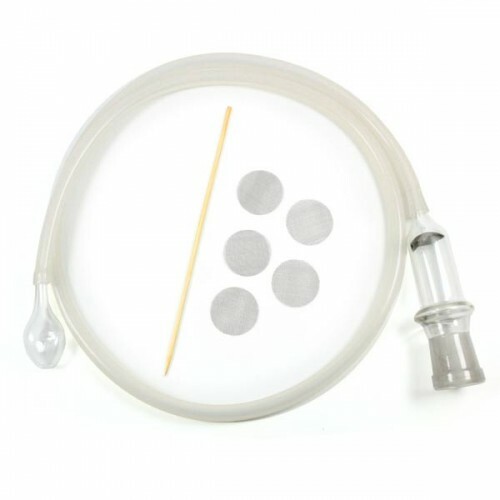 This high-quality whip-style Vaporizer utilizes a ceramic heating element instead of the “soldering iron” cores that can be found on many cheaper units. 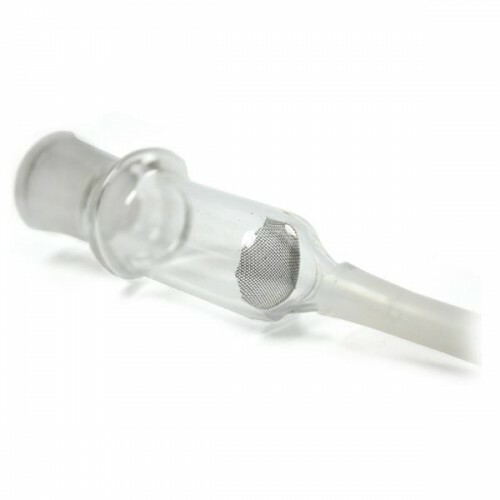 A ceramic heating element ensures a quick heat-up time so the user can start vaporizing within about thirty seconds. 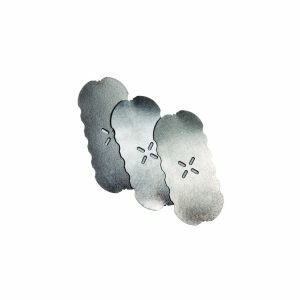 It also ensures that no toxins or harmful chemicals are released by the heating element. 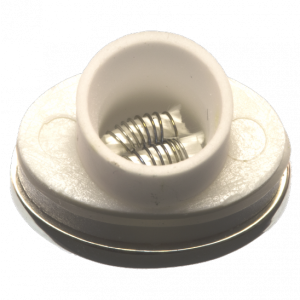 The frame for this Vaporizer is constructed from a fine birch and solid alder wood and comes in a variety of colors. 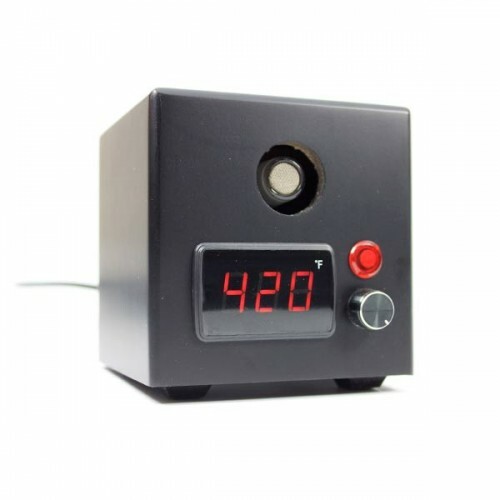 It also features a digital display that allows the user to adjust the vaporizing temperature with maximum efficiency and accuracy. Each unit comes with a standard 3 Month Warranty that covers any defect associated with the heating element. 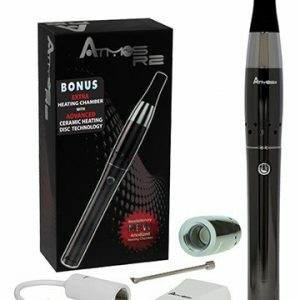 This is a great unit for anyone that’s a first-timer to vaporizing and looking for a good “starter” model. Dimensions: 6.25 x 4.00 x 6.75 in.